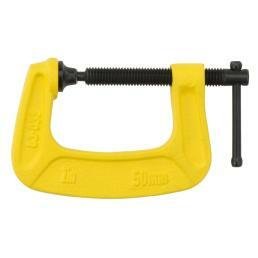 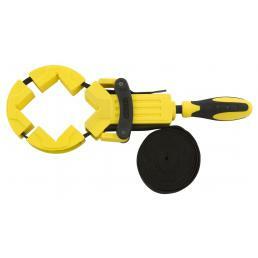 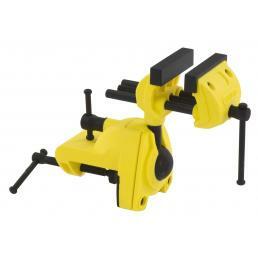 Do you want to buy clamps online and do not know how to choose? 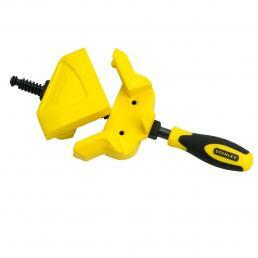 On Mister Worker™ you can find a wide range of Stanley clamps, and our team of experts is ready to help you choose. 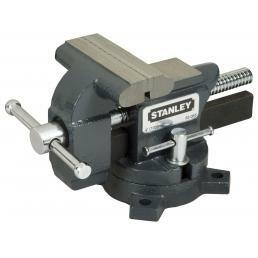 Discover the Stanley catalog now! 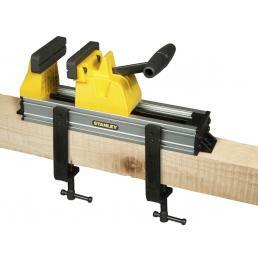 If you are a carpenter, you surely know how important it is to have professional clamps and trigger clamps in your work equipment: they are useful tools for working on single pieces to be joined later, and allow you to hold the pieces together without damaging or scratching them, and you keep them immobile when they are glued together. 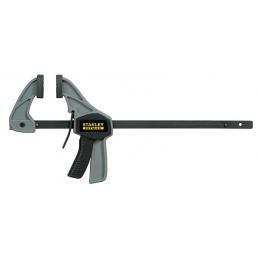 Among the best-selling clamps on the Mister Worker™ is the Stanley Fatmax® Trigger Clamp FMHT0-83211: it has a solid resin structure with a reinforced rib, and the bar is made of cold-rolled and heat-treated steel. 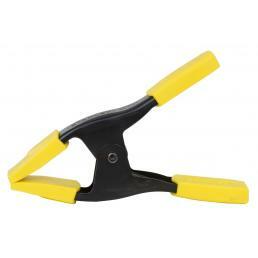 The jaws are covered in soft rubber, to leave no marks on the material, and has a practical handle for high tightening that allows you to use it with one hand. 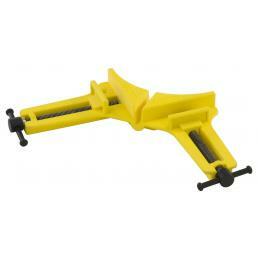 The jaw is reversible, and has a release button to transform the clamp into the enlarger without using additional tools. 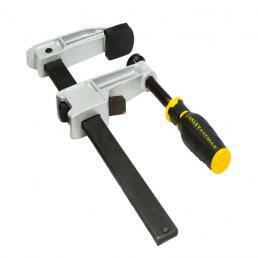 This Stanley clamp is a very high quality tool that guarantees maximum performance in the field, whatever the material you are using. 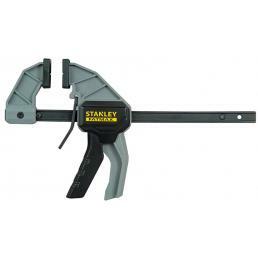 All Stanley clamps, hand clamps and trigger clamps in the Mister Worker™ catalogue are covered by Stanley warranty. 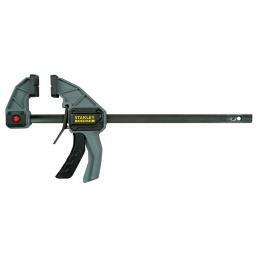 In addition, if you need assistance or need to speak with a technical consultant, please write us through our contact form and we will be happy to assist you. 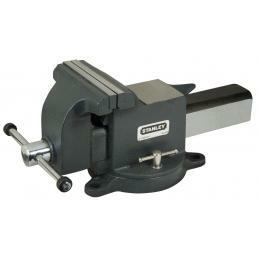 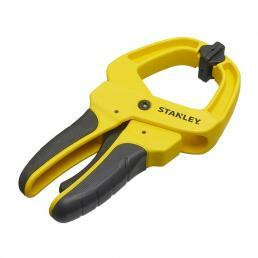 If you need to buy professional vices and clamps, choose the best: choose Stanley!